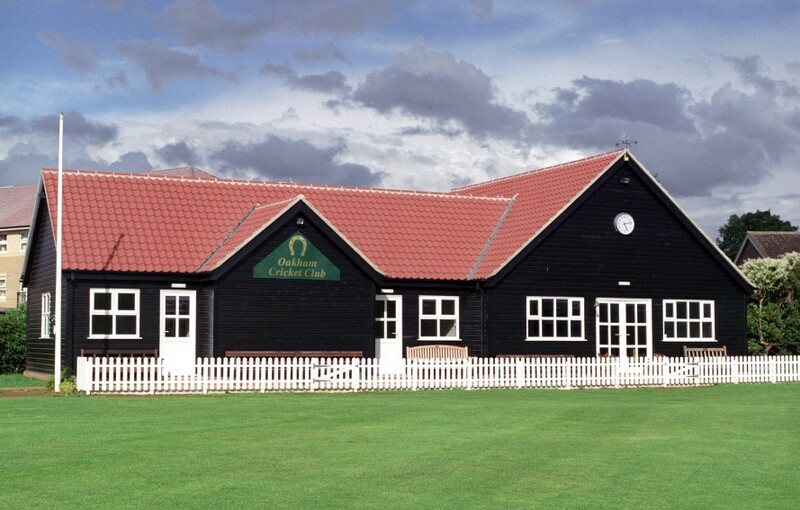 Oakham Pavilion is an example of one of our cricket clubhouses. 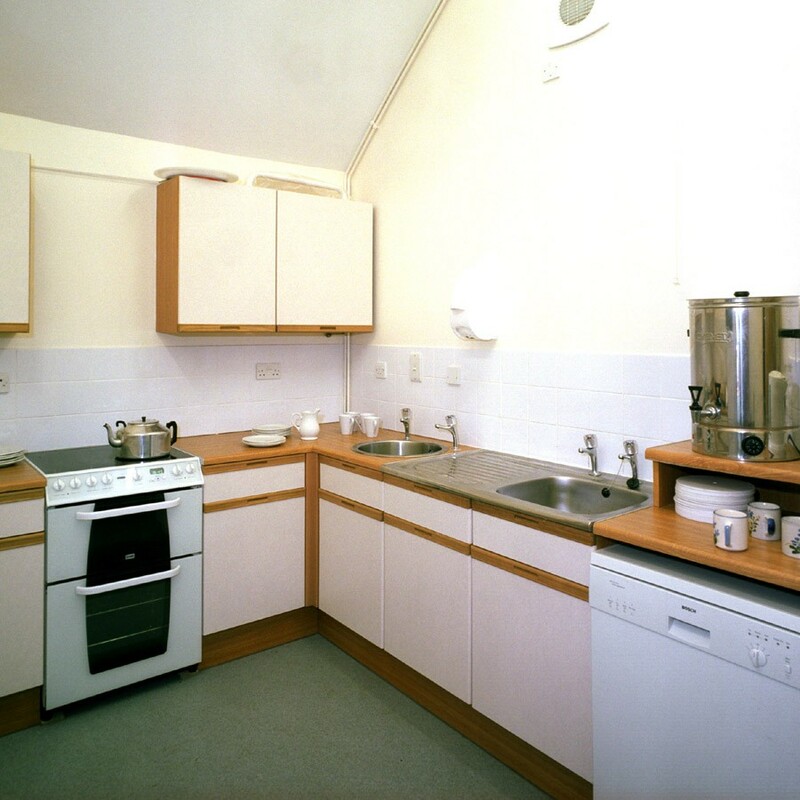 In this project we manufactured the building to architects specifications with the added constraints of working within a special conservation area. 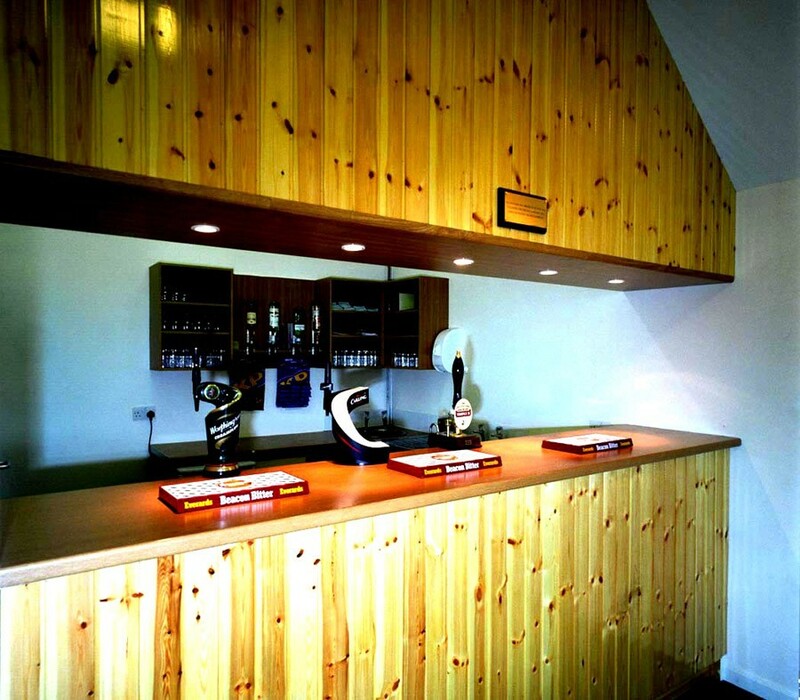 In this instance we carried out all the work, including plumbing and electrical fixtures and fittings, all internal decoration and a special timber bar. (Normally clubs have their own local tradesmen for these areas). 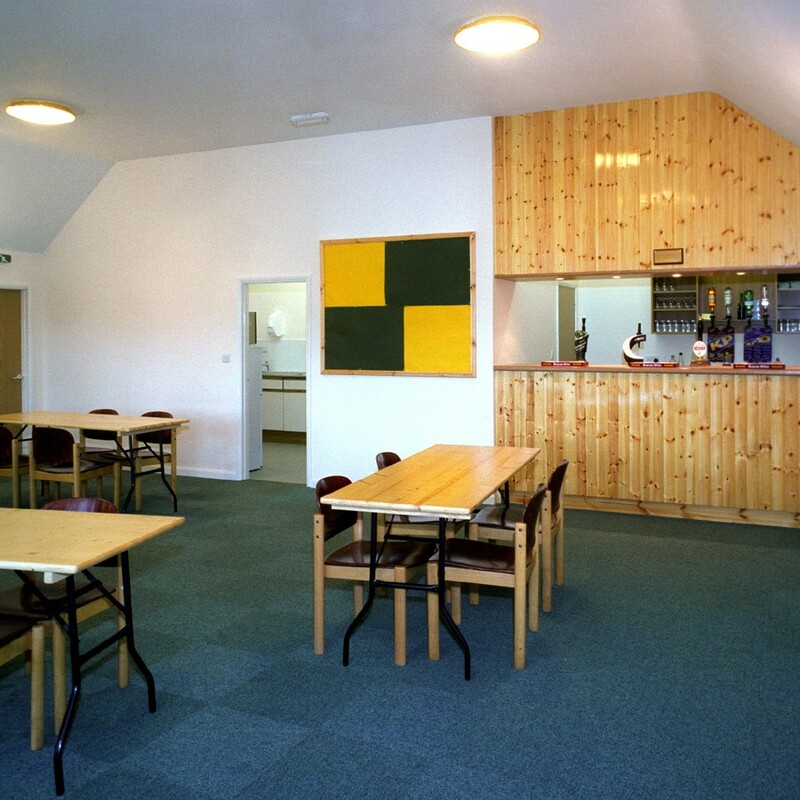 All pavilions are tailor made to suit the needs of particular clubs and colleges so an initial discussion is vital. We are happy to advise and assist.